Busy office hours and constant tight schedule result in a perpetual lack of time. Among other, the consequence is an office that is not perfectly clean, to say the least. And, as time passes by the small imperfections turn into bigger issues that result in decreased productivity and an overall feeling of discontent. Luckily, this can be easily prevented and an office kept spotlessly clean with several useful actions. A cluttered office is not only a less productive environment but certainly a harder to keep clean and a less inviting one, something all offices can do without, particularly if they are frequently welcoming clients. Luckily, this is something that can be kept under control with a little effort and a couple of routine steps. 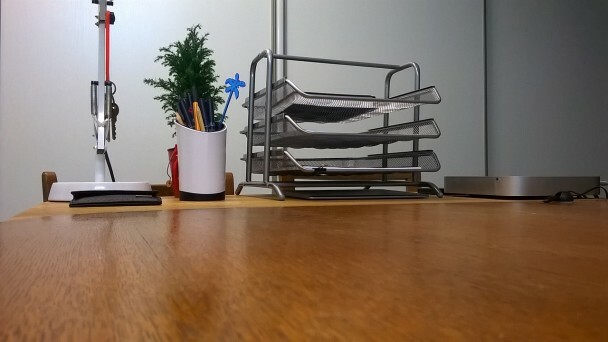 Get rid of all the unused items, put things back to their designated places at the end of the working day and start every next one in a fully decluttered office. Piles of paper everywhere on the desk, folders lying around the office and letters and bills misplaced and scattered around are just the tip of the disorganization iceberg. Breakfast leftovers, half-filled bins and dirty dishes simply have no place in the office environment. File as you go, do not let the documentation of any kind become a mess. Next, empty the bin and wash the dishes before you leave and under no circumstances leave any food leftovers or your office will soon become a perfect breeding ground for all kinds of pests. The most efficient and effective way of keeping an office spotless is to react the moment you see any dirt, stains or dust issues, advise highly-rated Sydney cleaners. 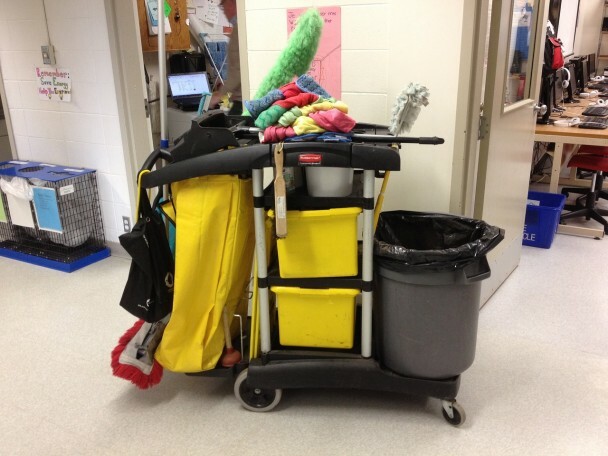 This will not only prevent them from piling up and save you the substantial amount of time needed to clean when they do, but also create a cleaning routine and turn an overall cleaning process into an effortless sequence of actions performed shoulder to shoulder with other office related activities. Various electronic devices are standard office equipment regardless of the line of business in question. Laptops, office phones, desktop computers, monitors and printers are used virtually every day. Still, they are rarely cleaned, probably because people are not aware of how important their cleanliness truly is. This is particularly true for computer keyboards and all other items that are hand operated. Luckily, this is easily solved. Special cleaning wipes can be found at all general stores, use them to clean all your electronic equipment on a daily basis and avoid the potential health hazards. Long term organization significantly contributes to cleanliness of an office. Schedule regular window and floor clean ups, including all the carpets, curtains and rugs you have. Deep clean all the furniture and perform regular and thorough cleaning of air-conditioning system, you will be surprised what amounts of dirt gets contained within them. Finally, make sure your office is aired on a daily basis; nothing leaves an impression of uncleanliness nor is more uninviting than stale air. Maintaining a spotlessly clean office requires dedication and strict routine. The sooner you accept this and make these steps your regular daily and scheduled activity the faster you will have a perfectly clean office. Maintaining the activities will make sure the results are long-term.